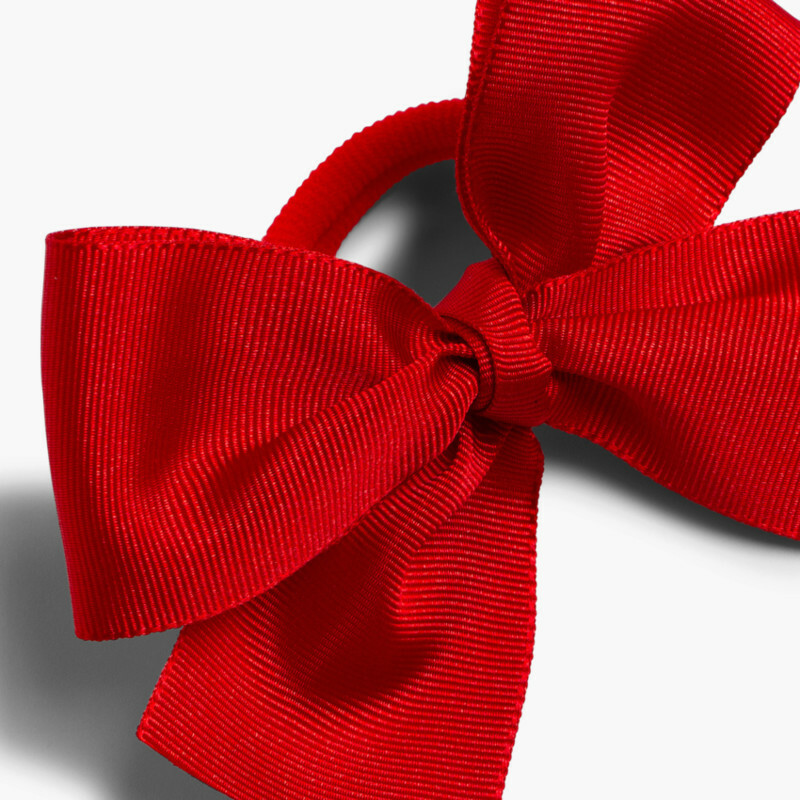 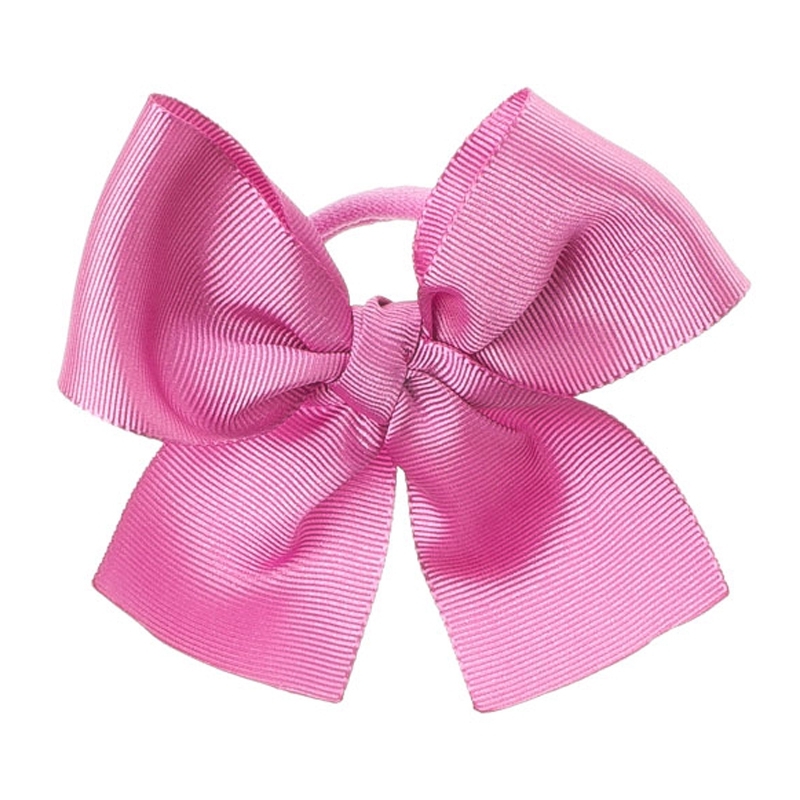 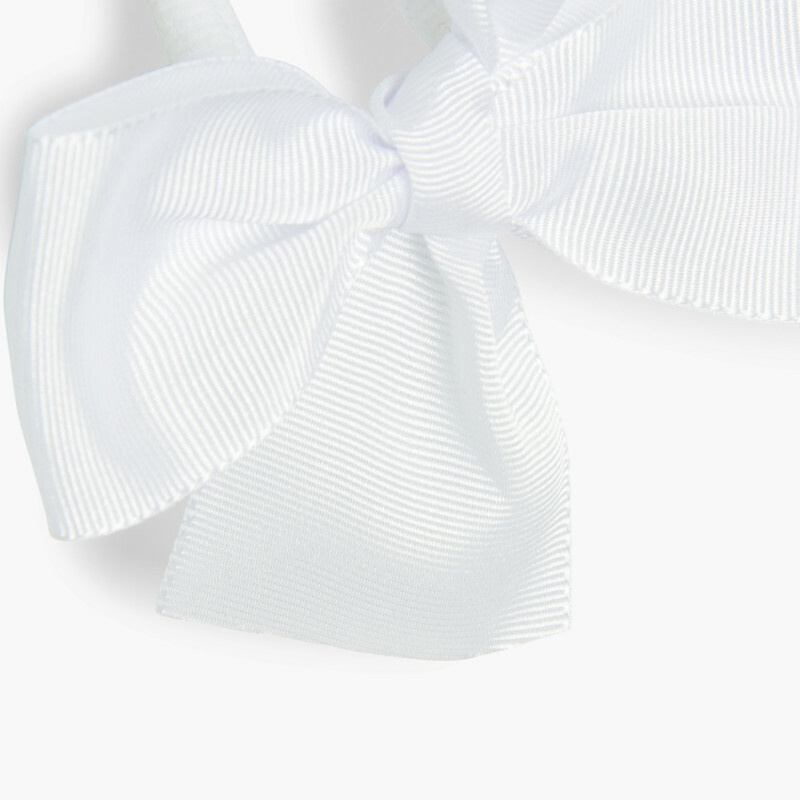 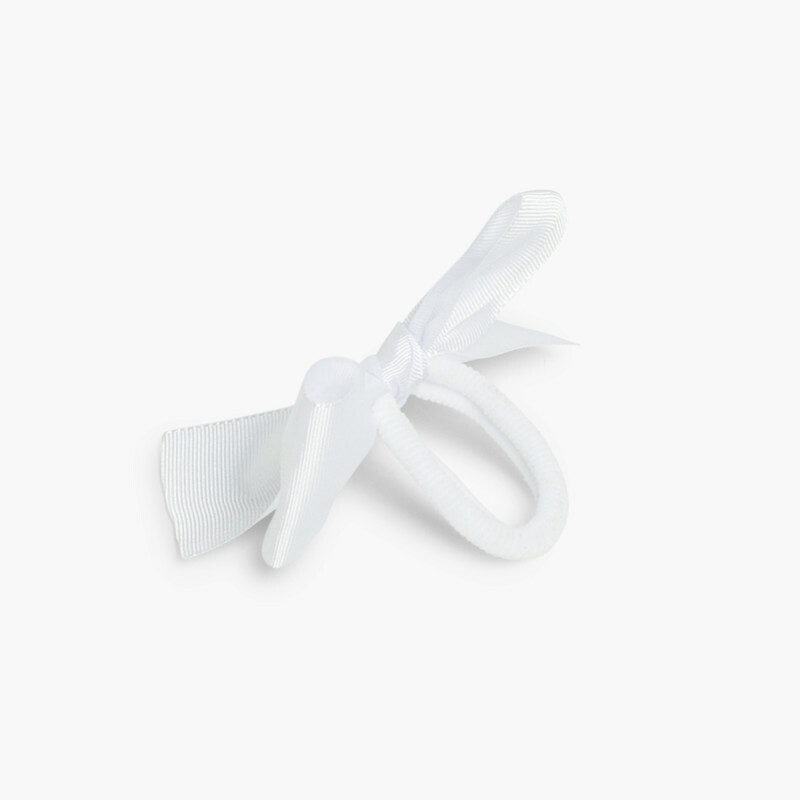 Hair tie for girls with big bow. 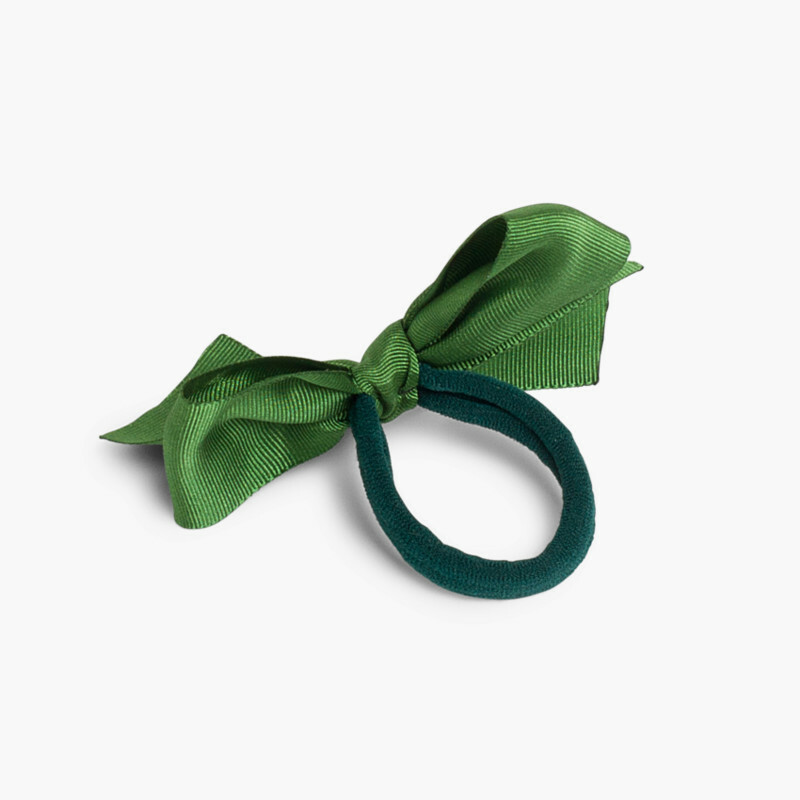 Hair tie for girls, perfect for all occasions. 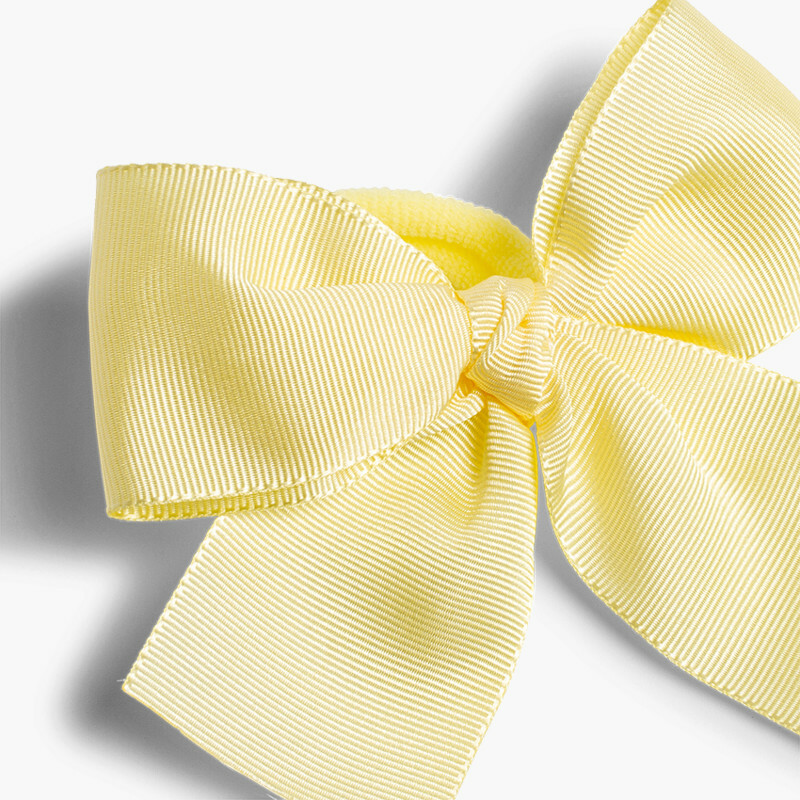 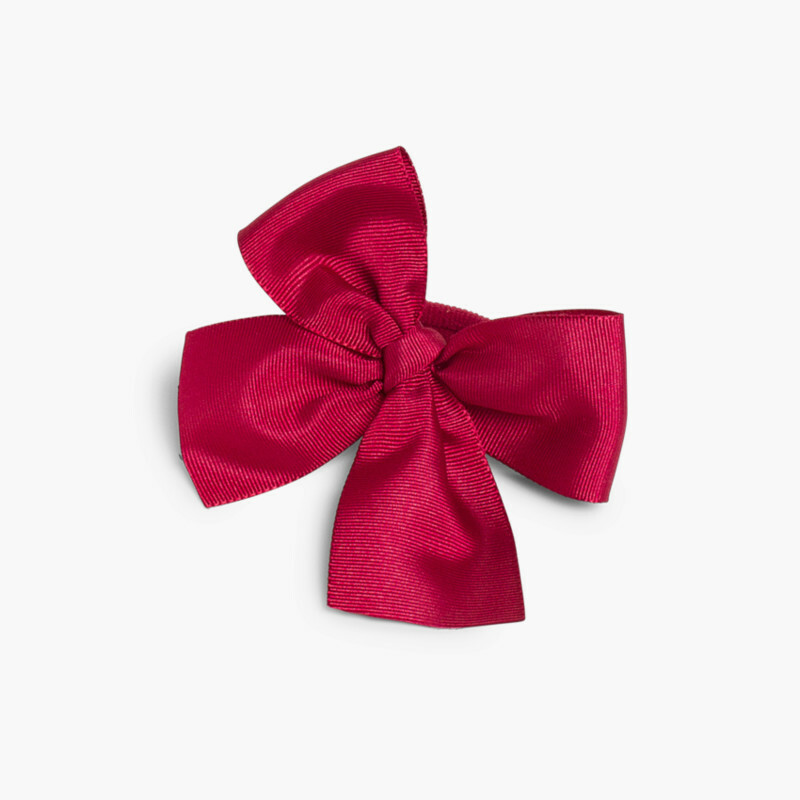 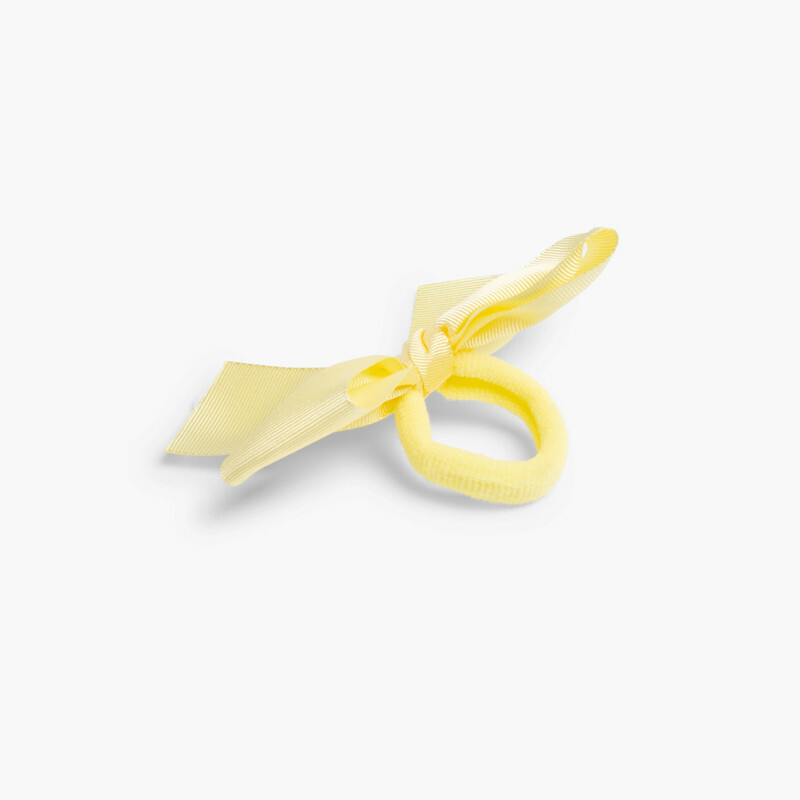 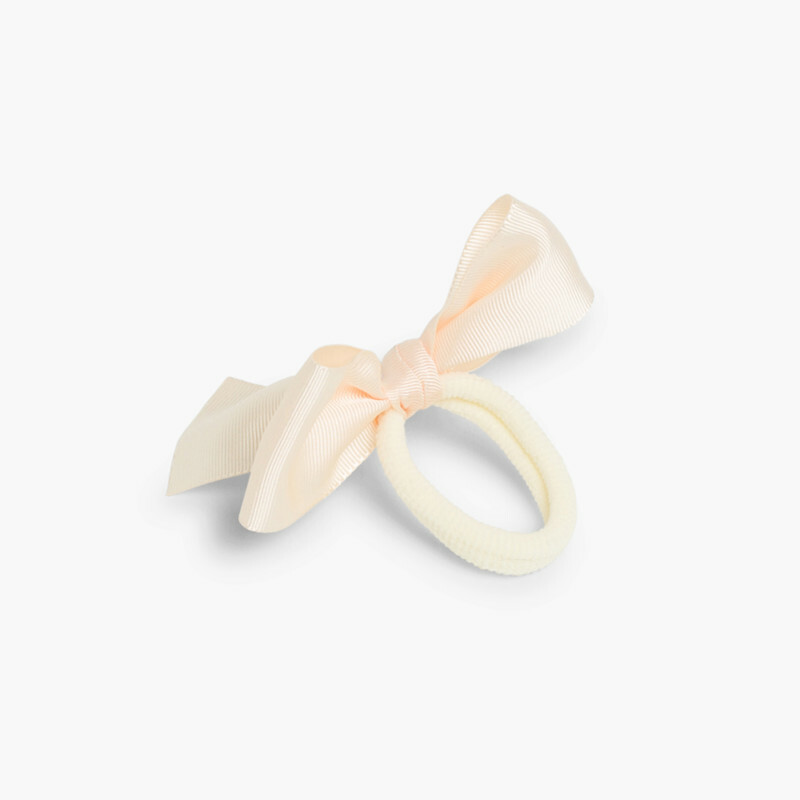 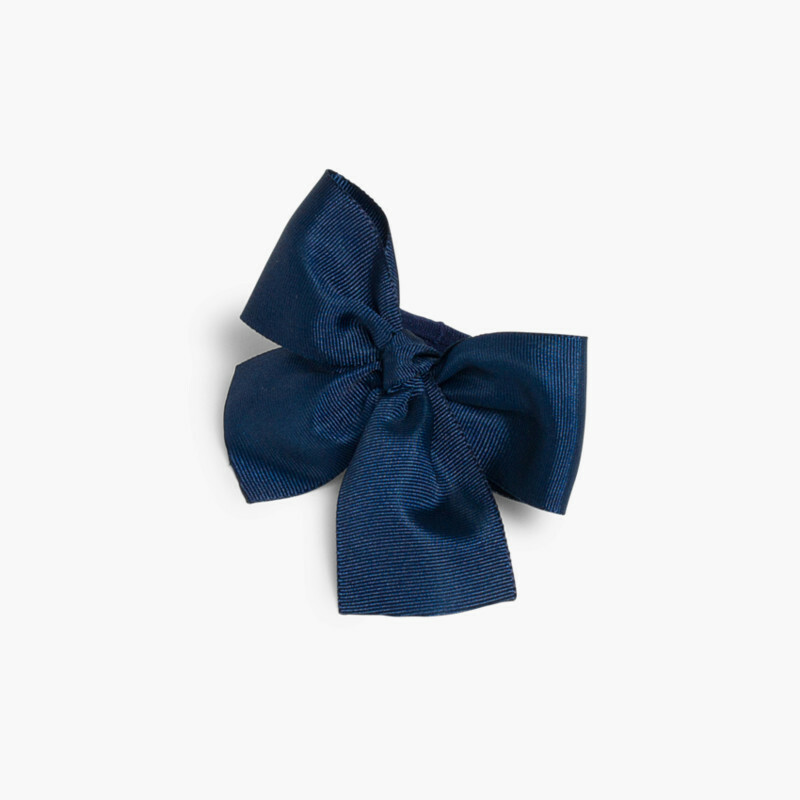 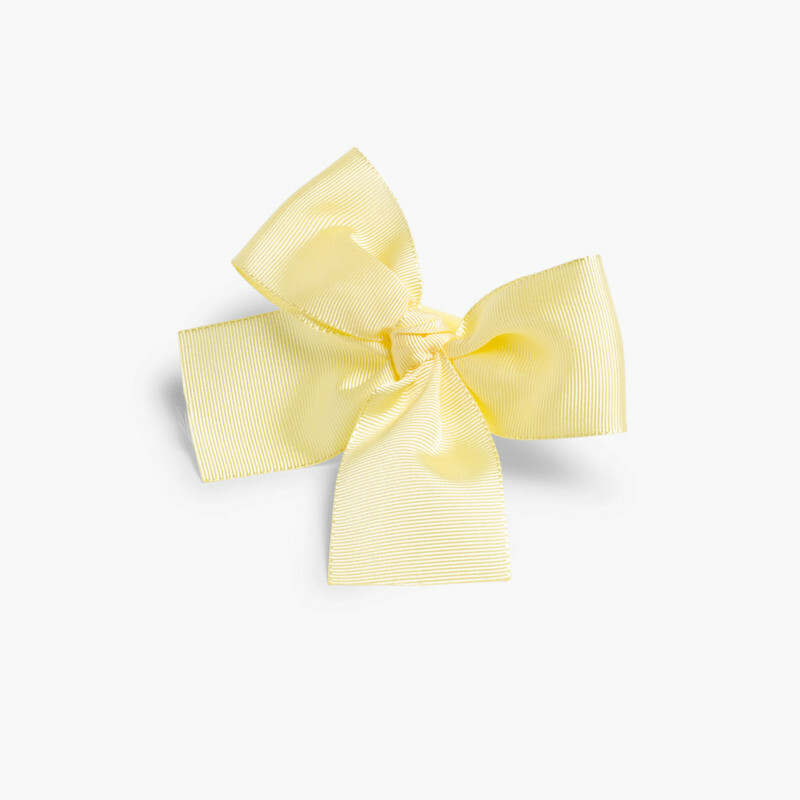 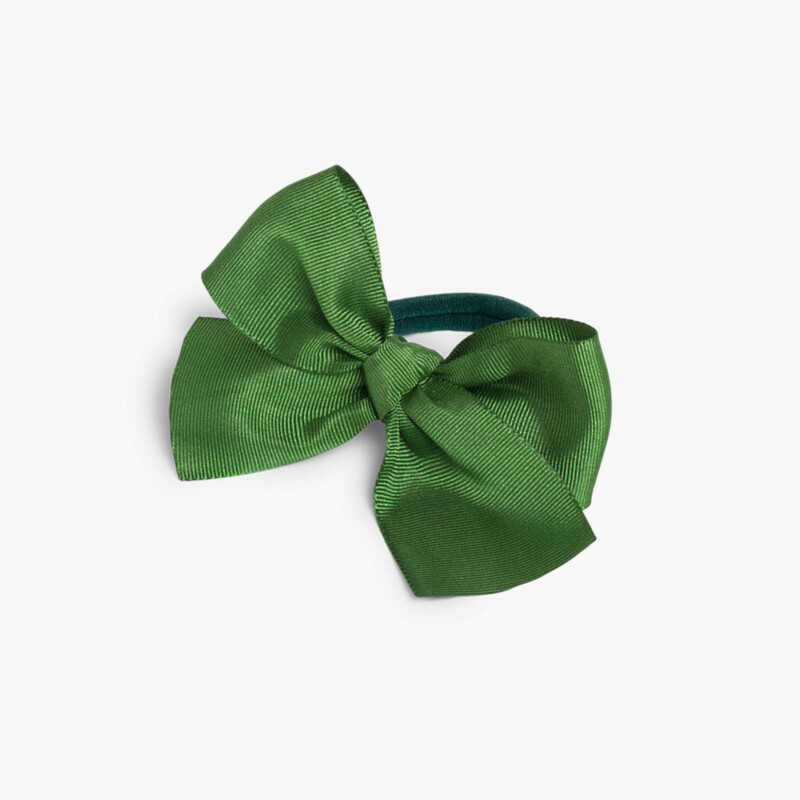 This hair tie with a big bow finish is available in lots of colours so you can combine it with all your daughter's seasonal clothes. 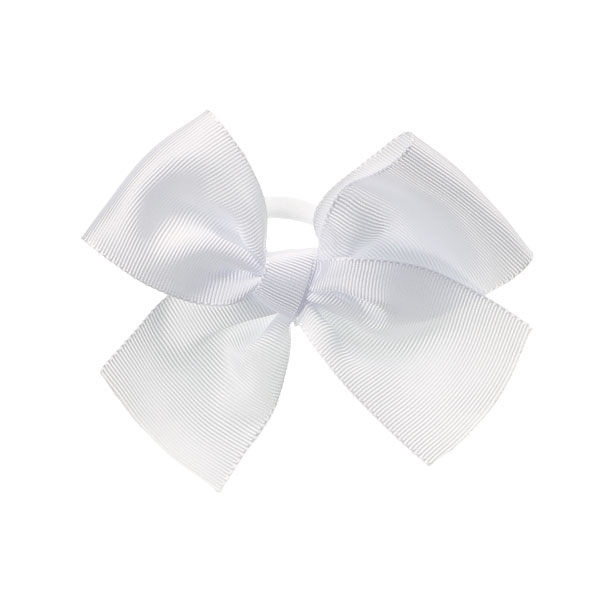 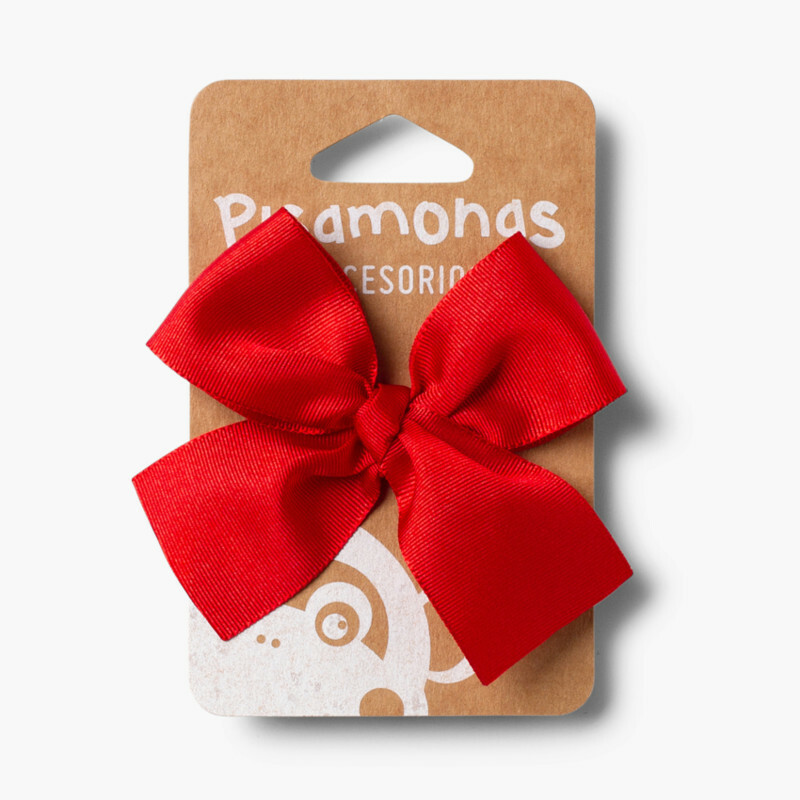 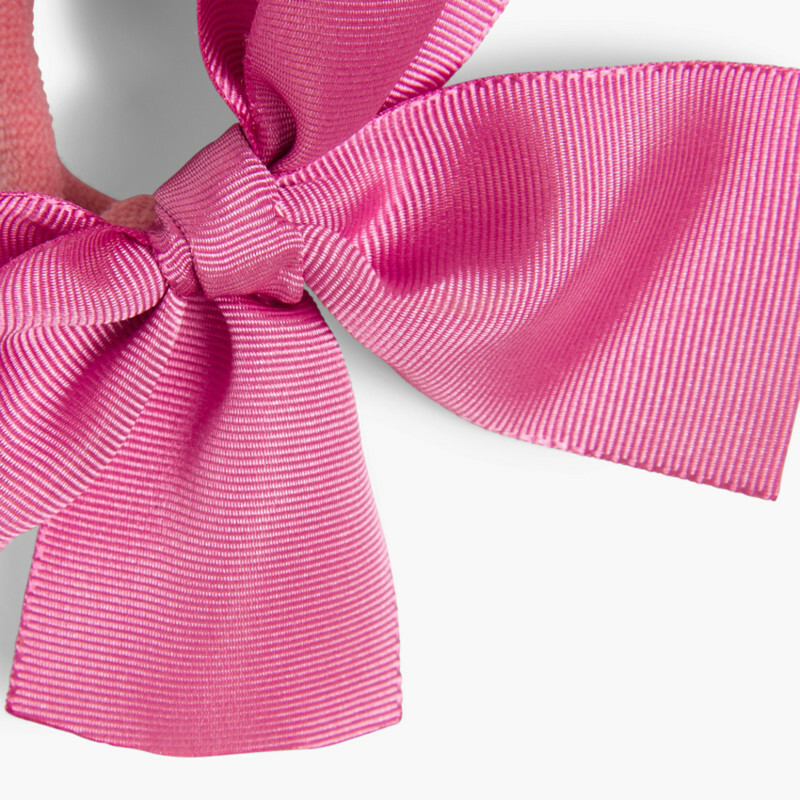 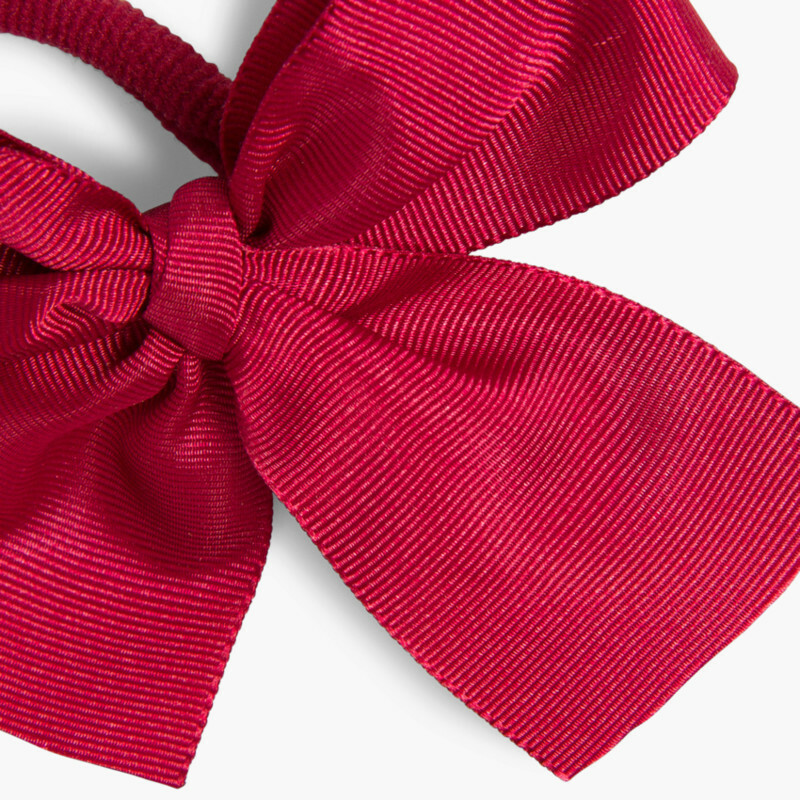 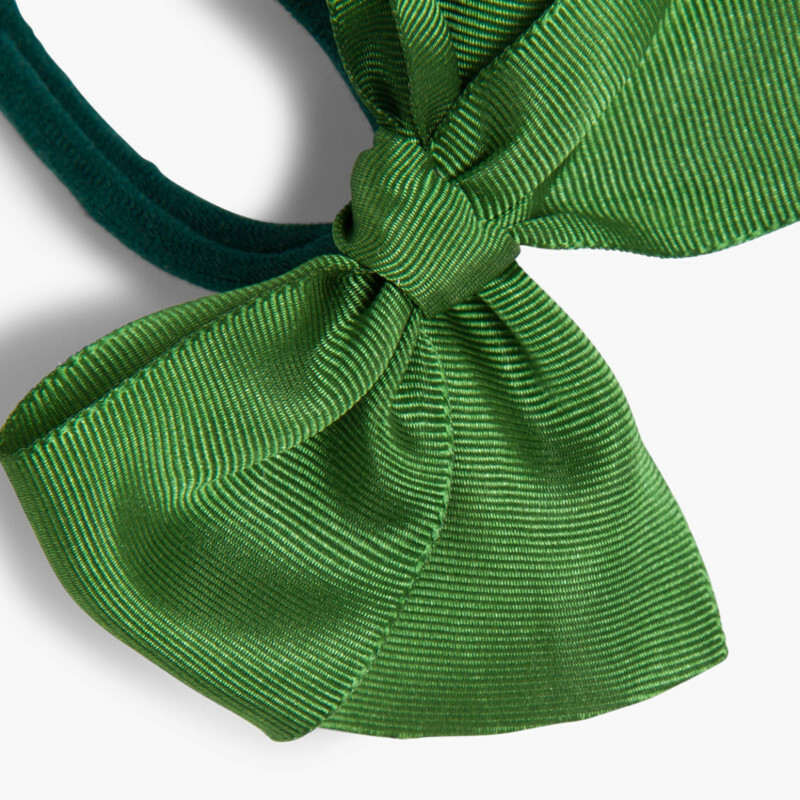 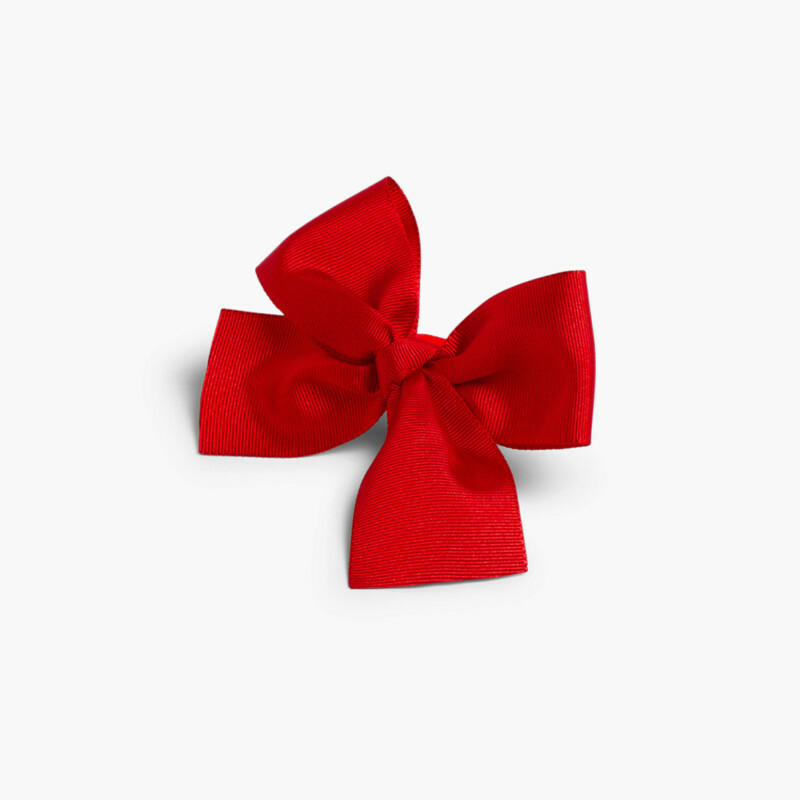 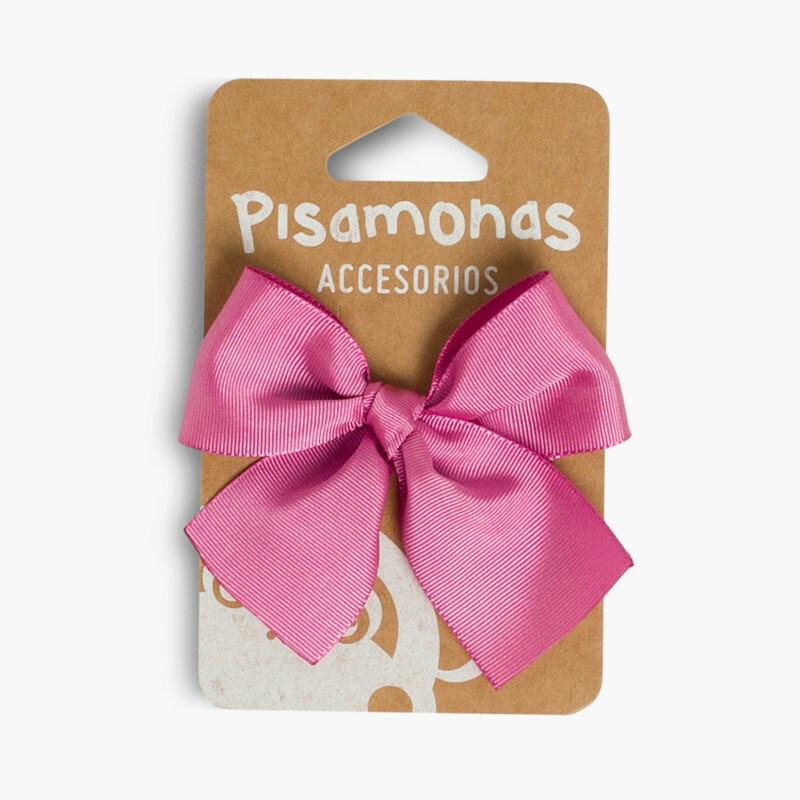 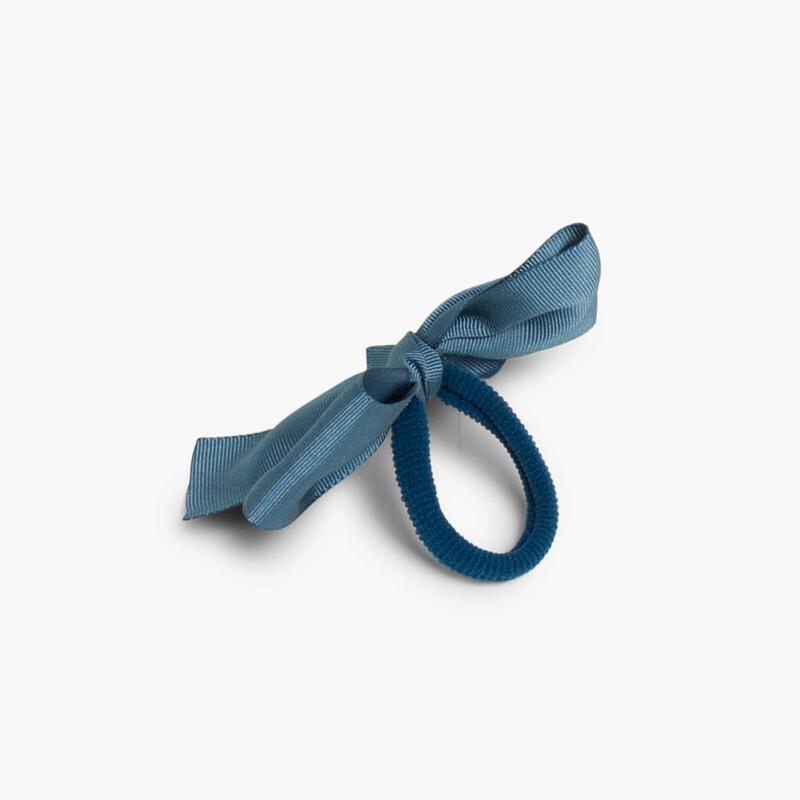 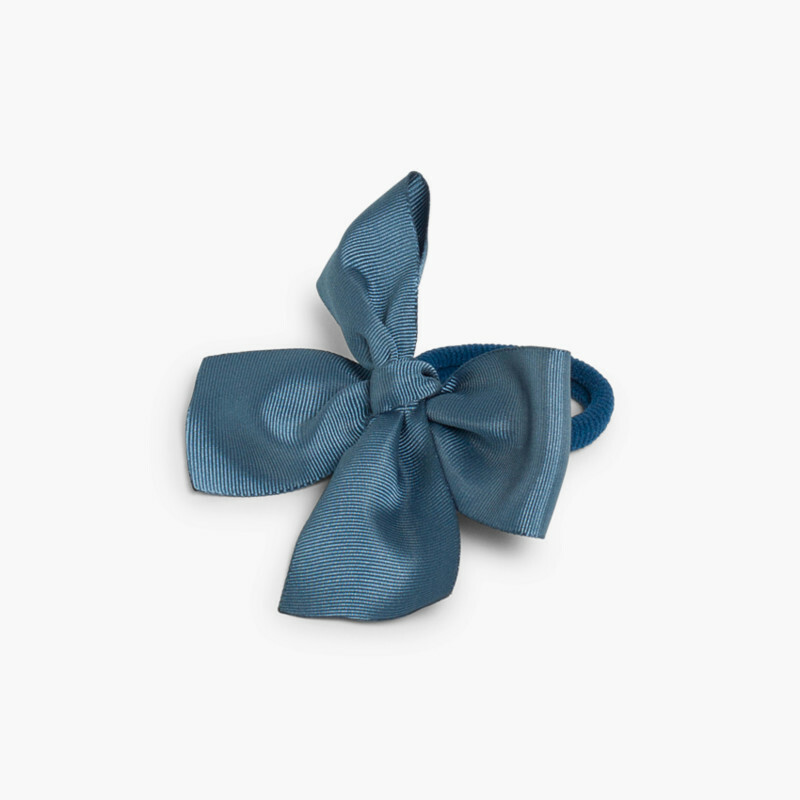 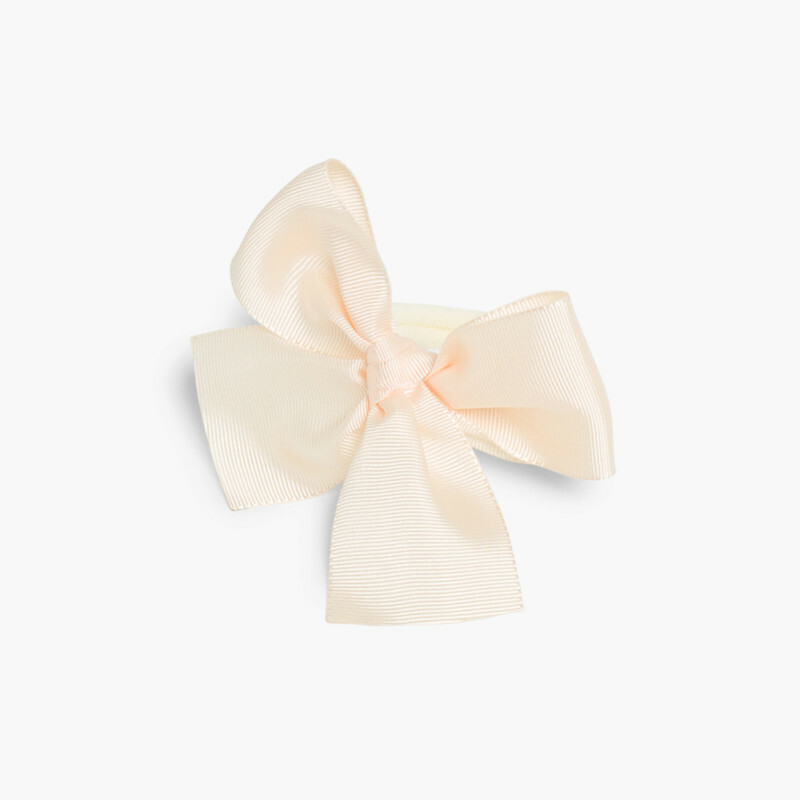 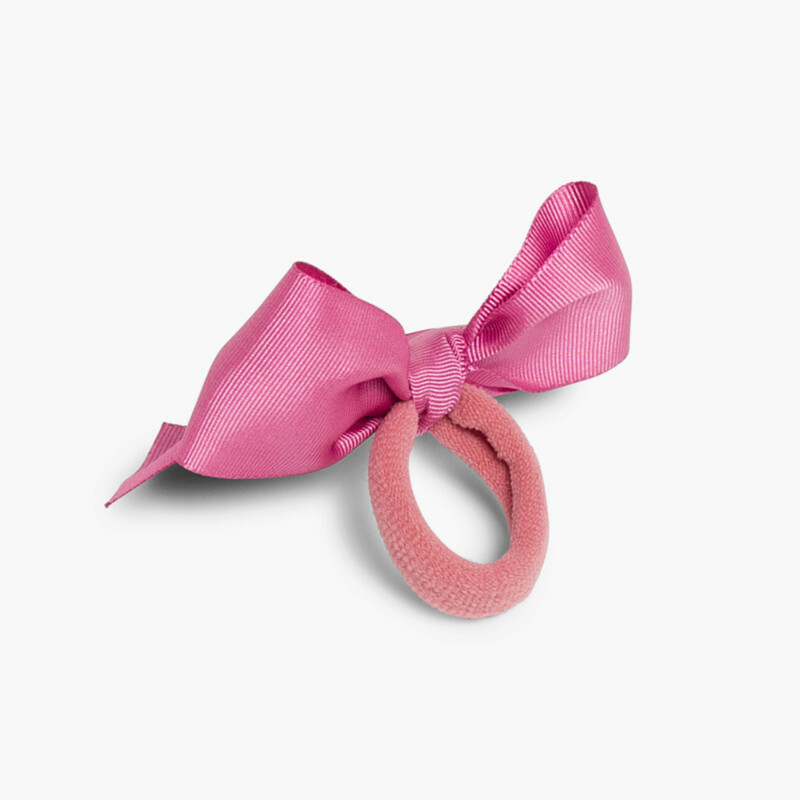 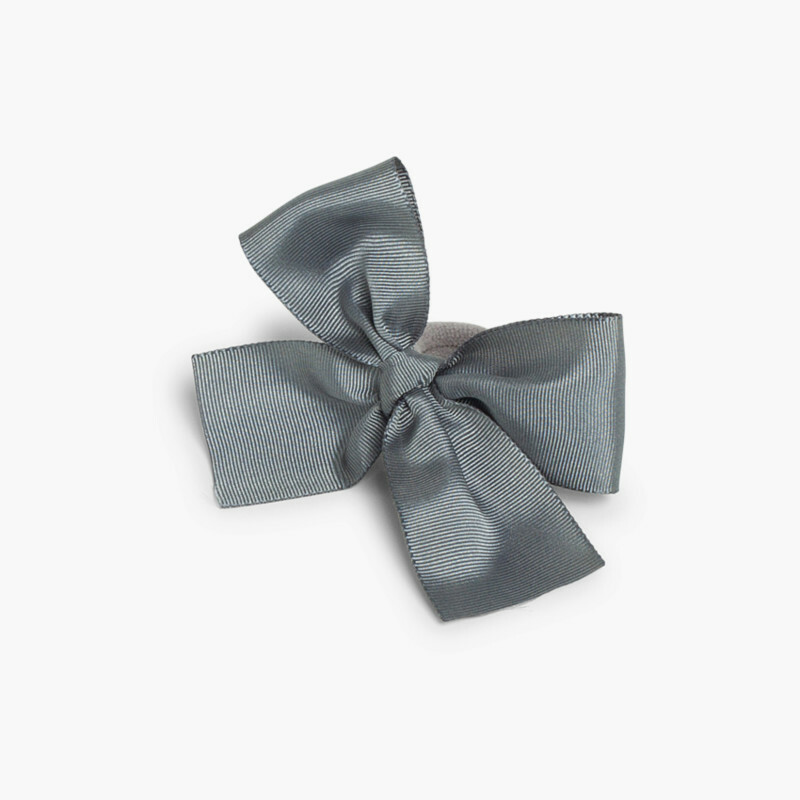 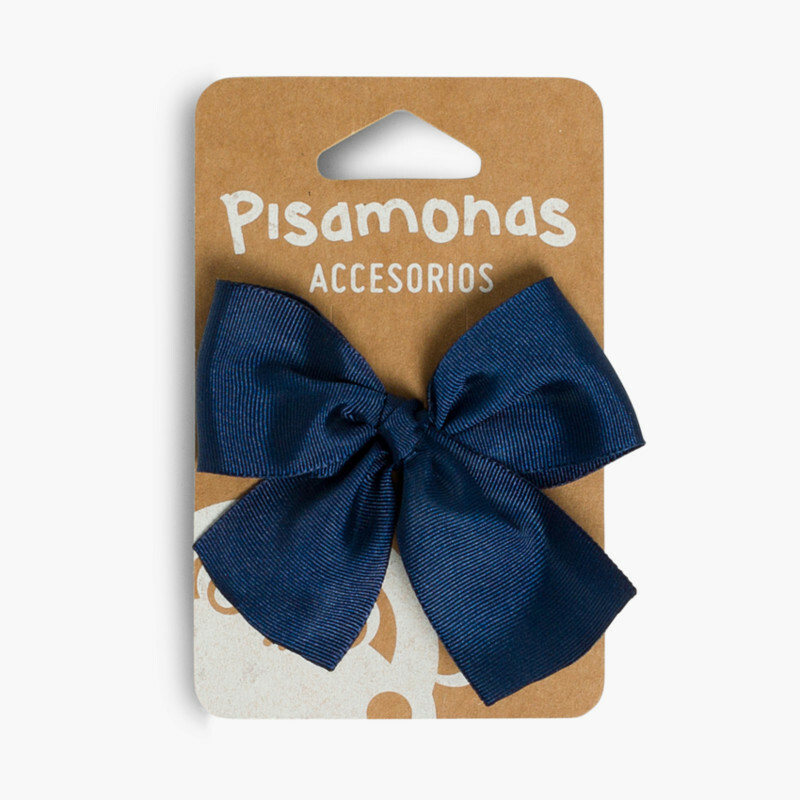 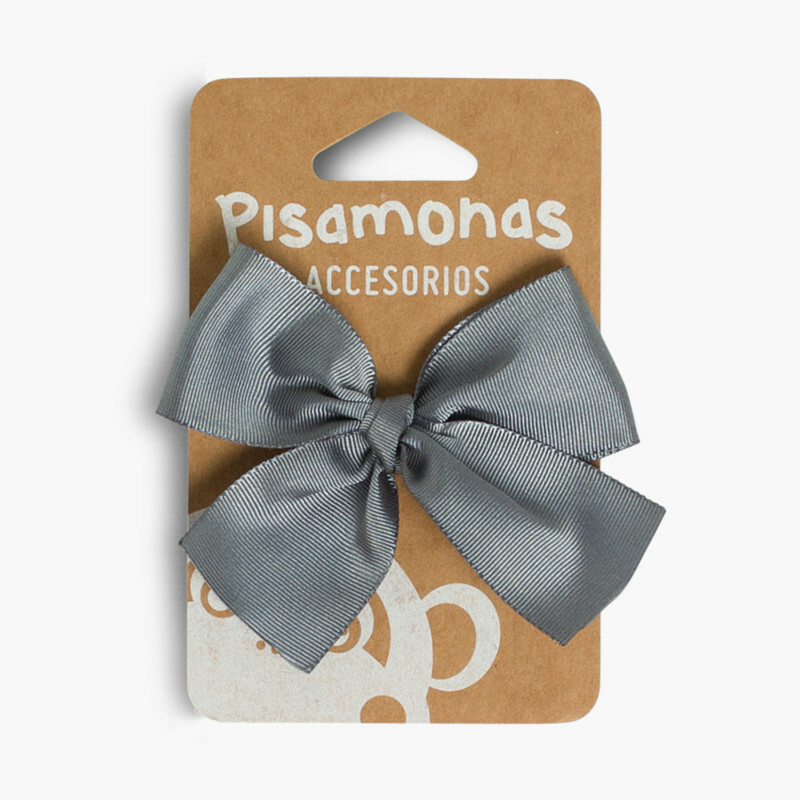 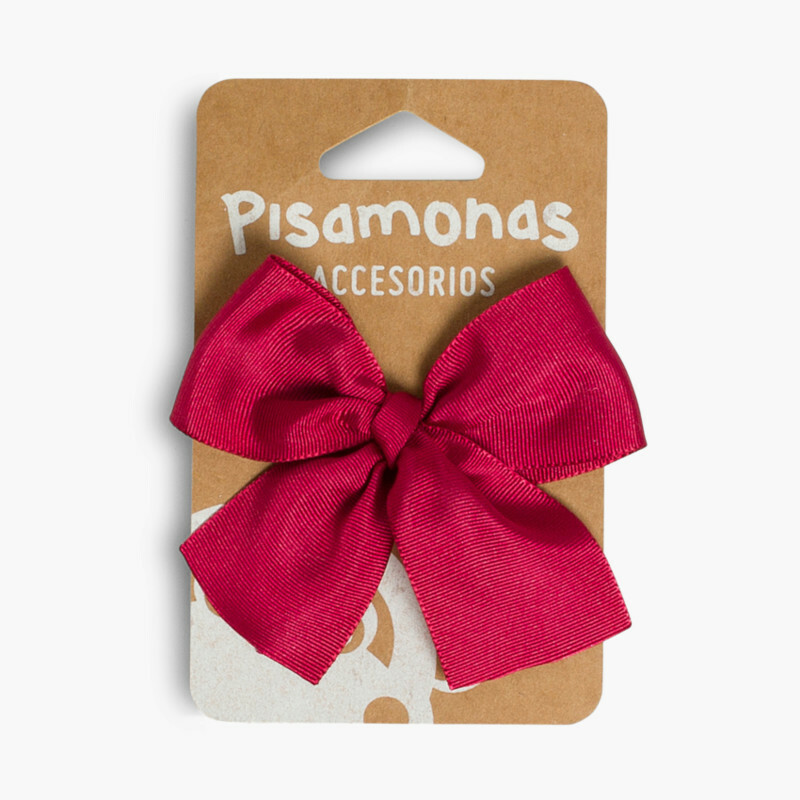 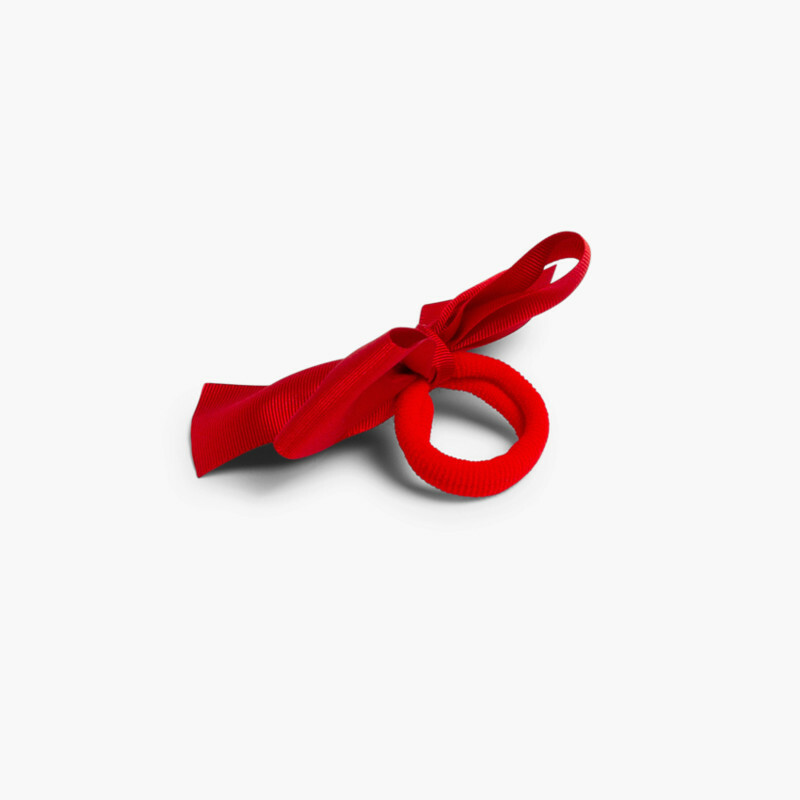 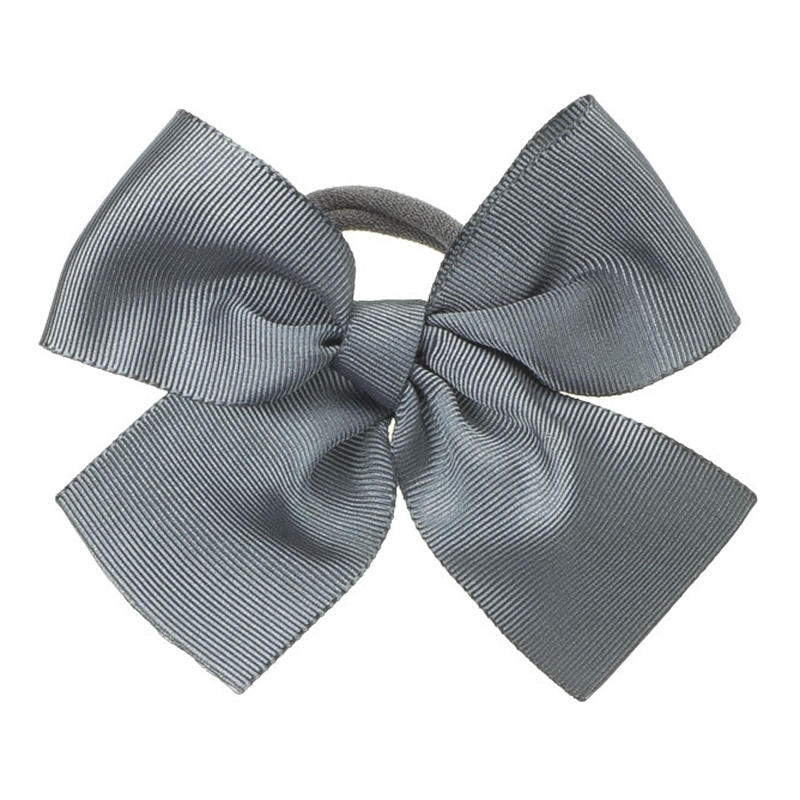 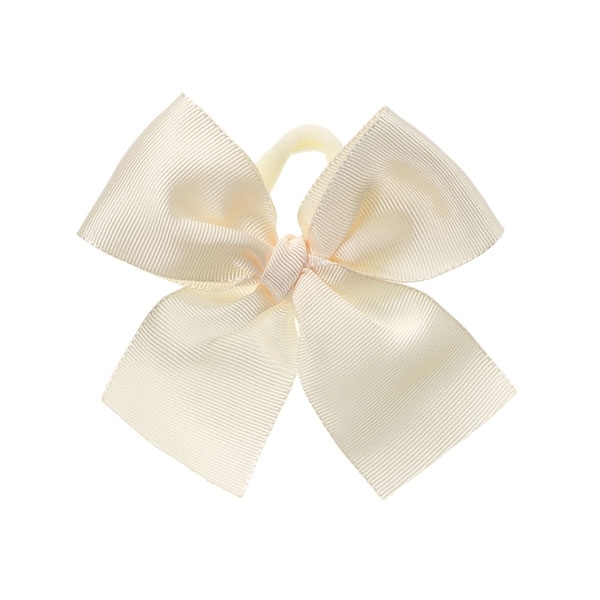 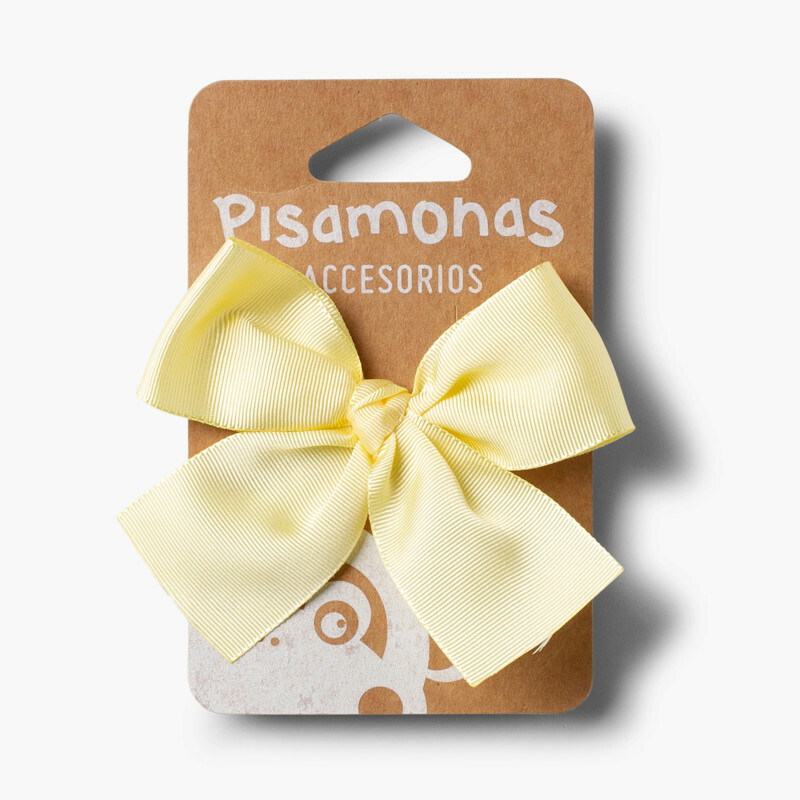 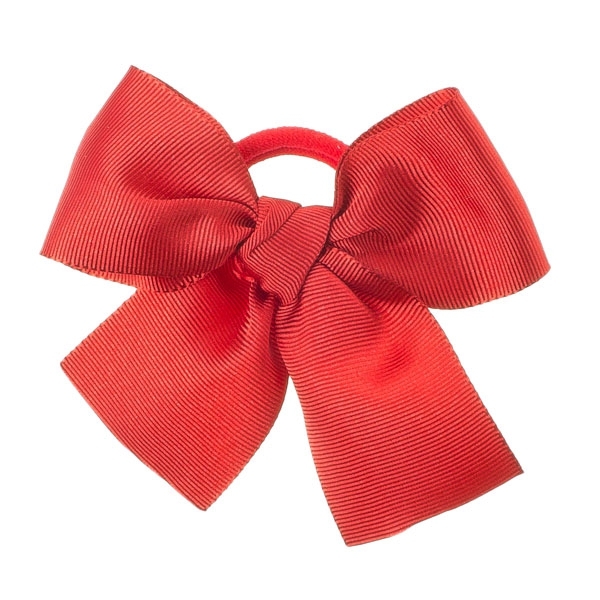 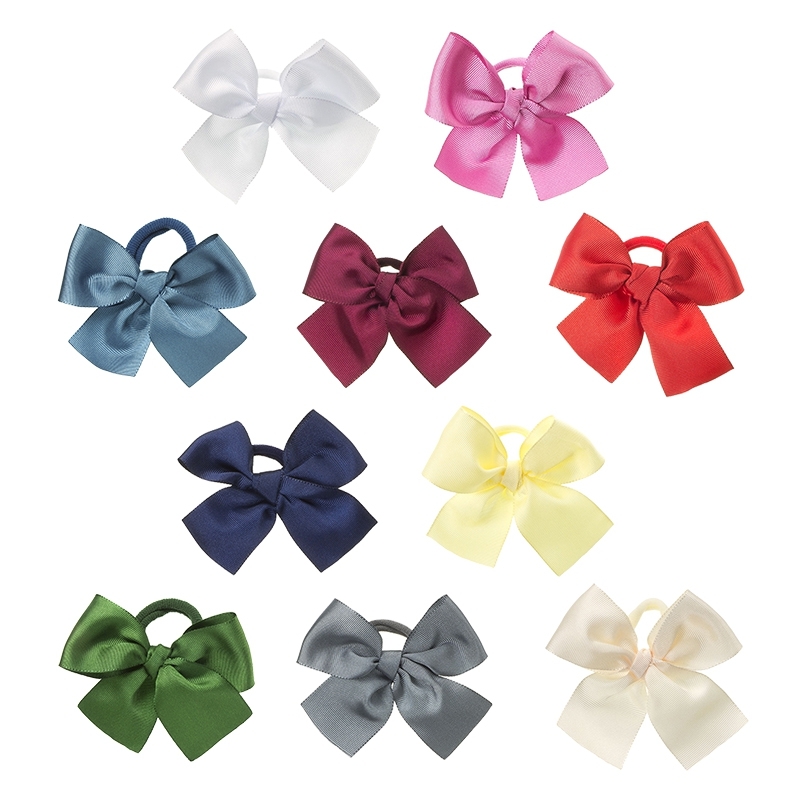 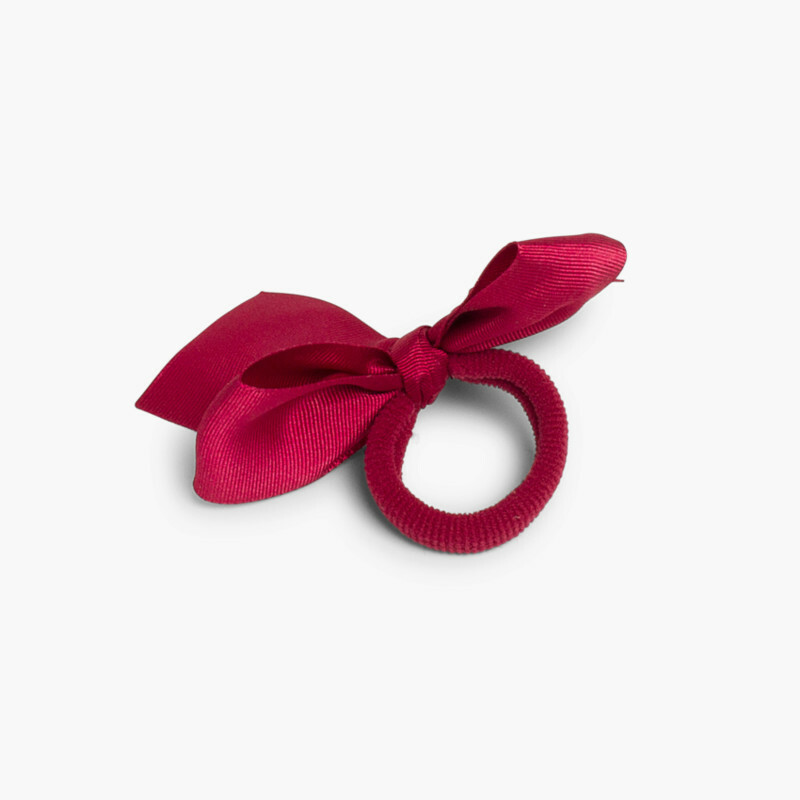 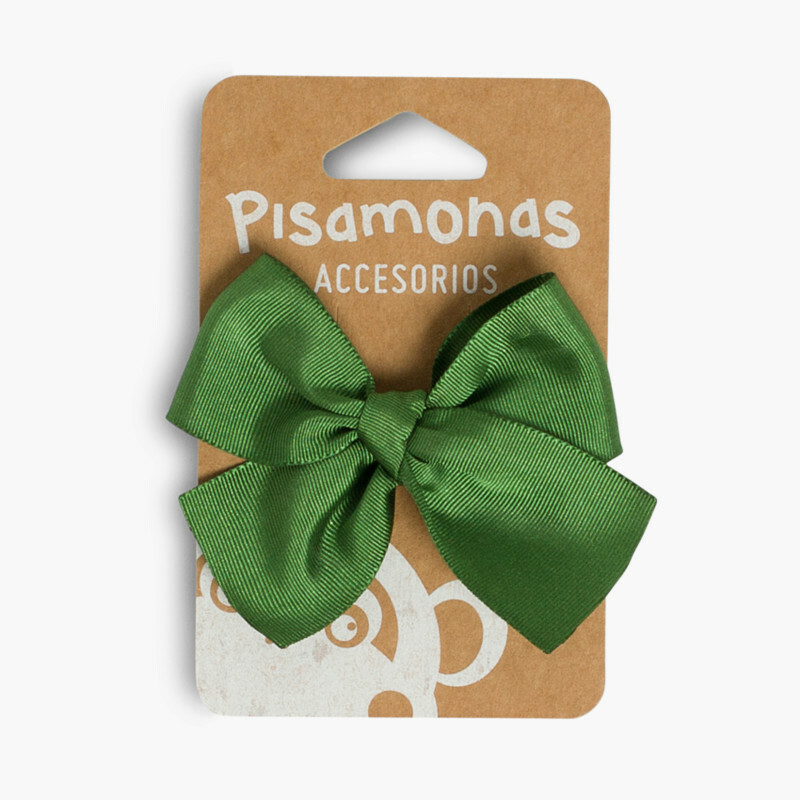 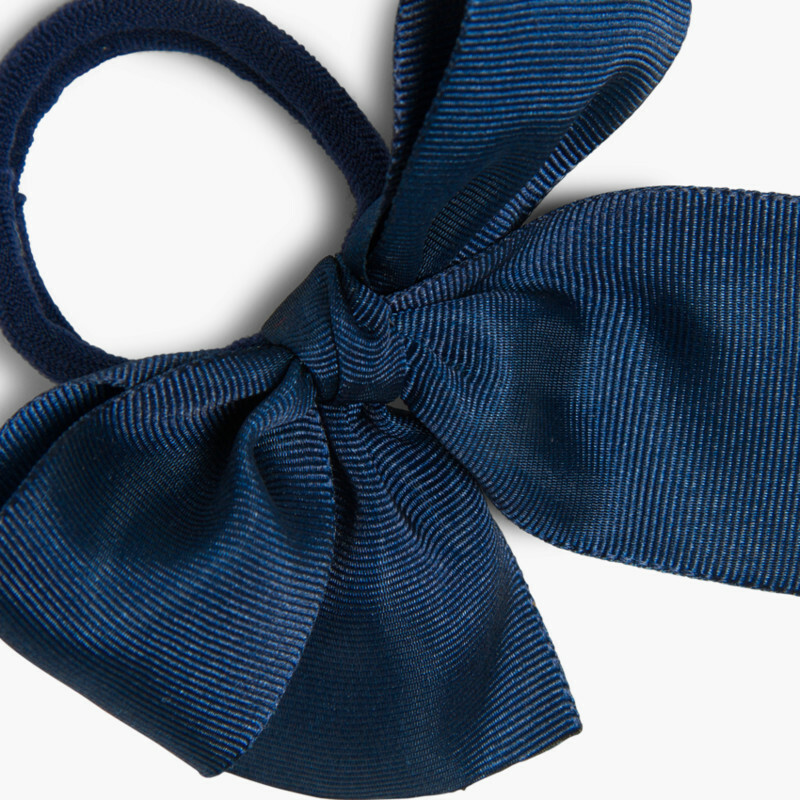 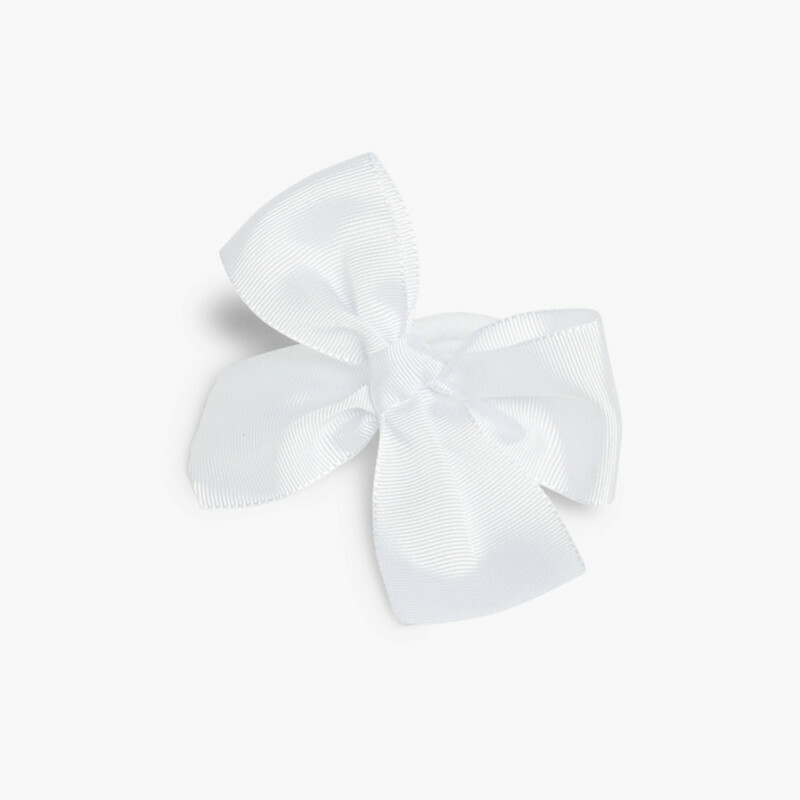 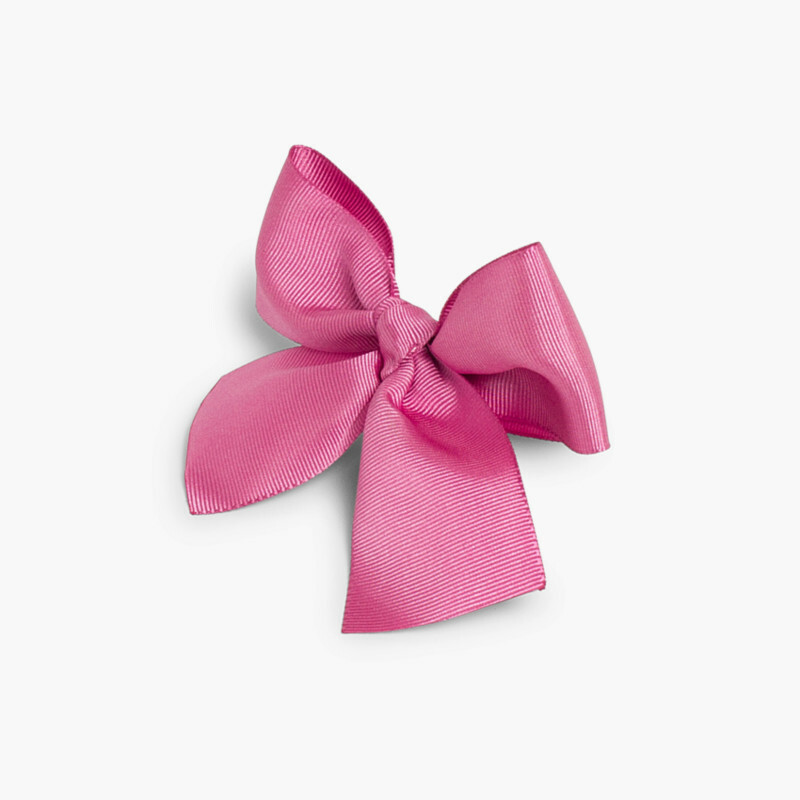 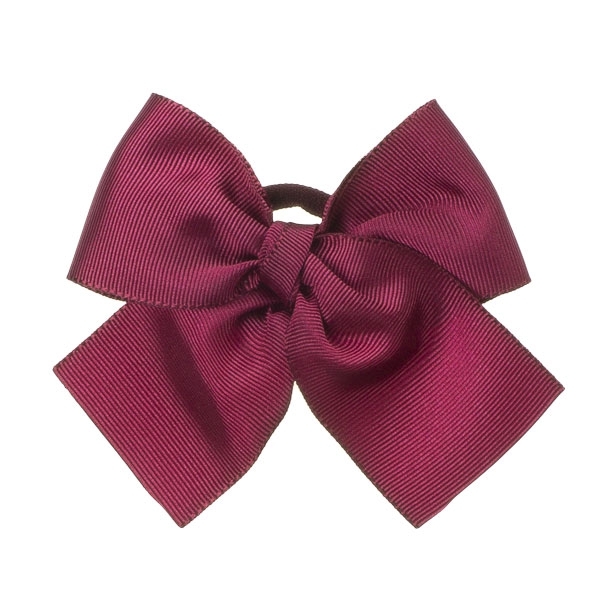 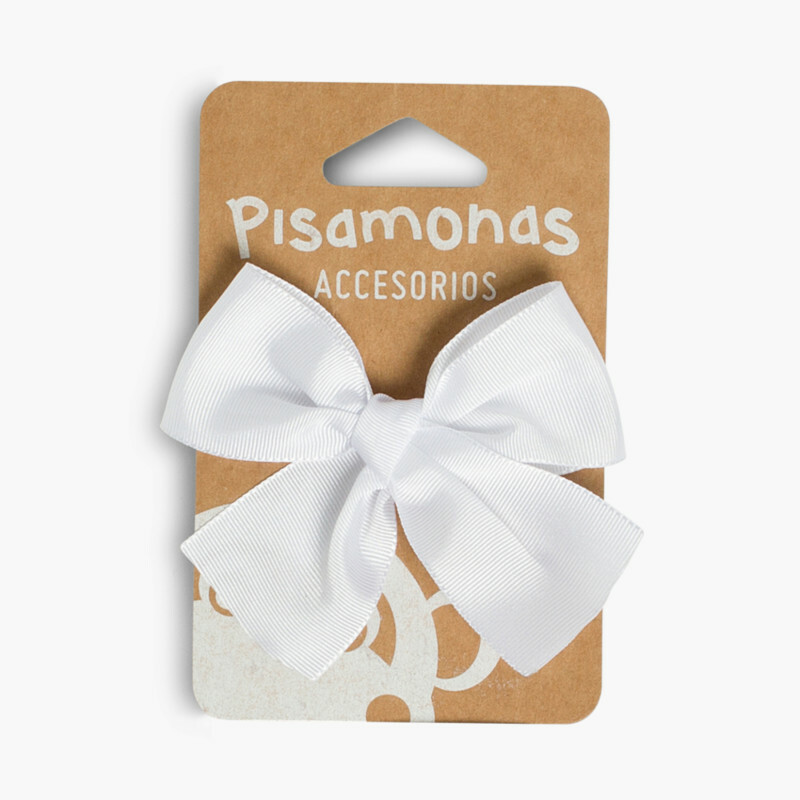 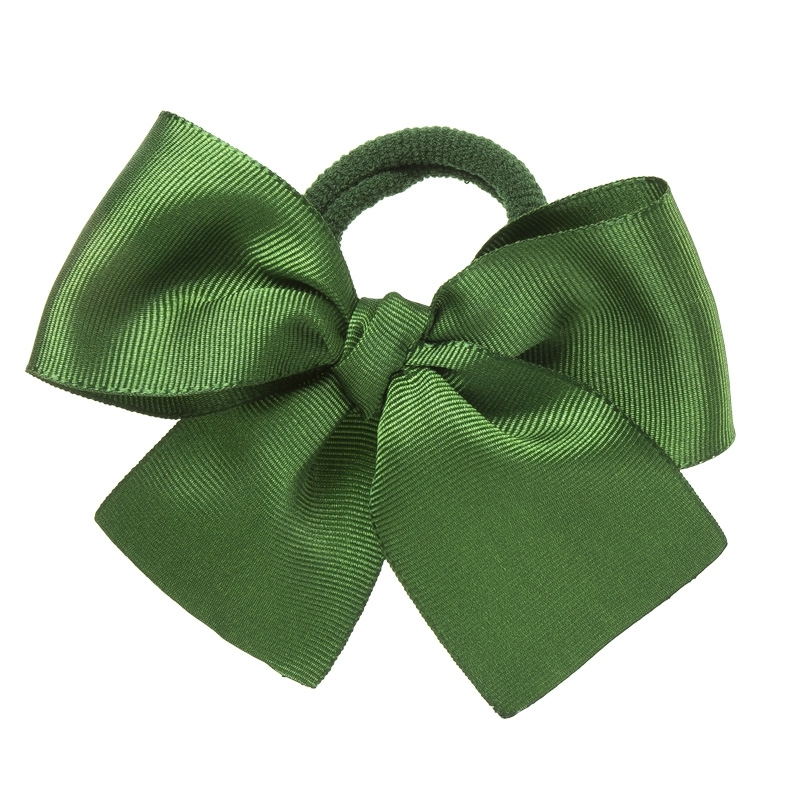 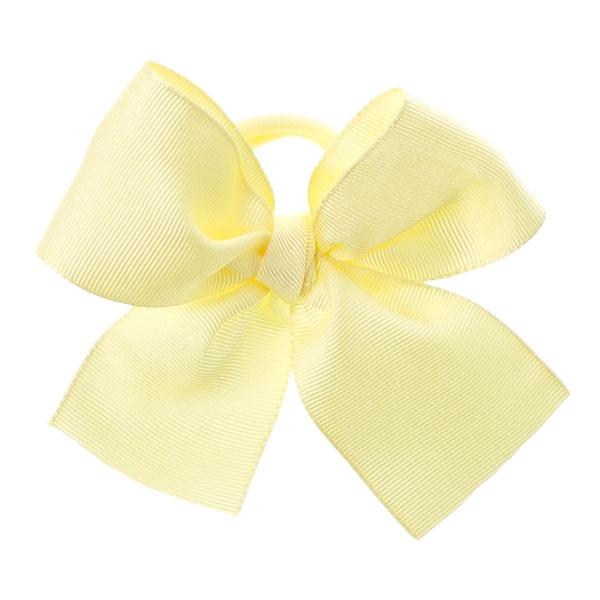 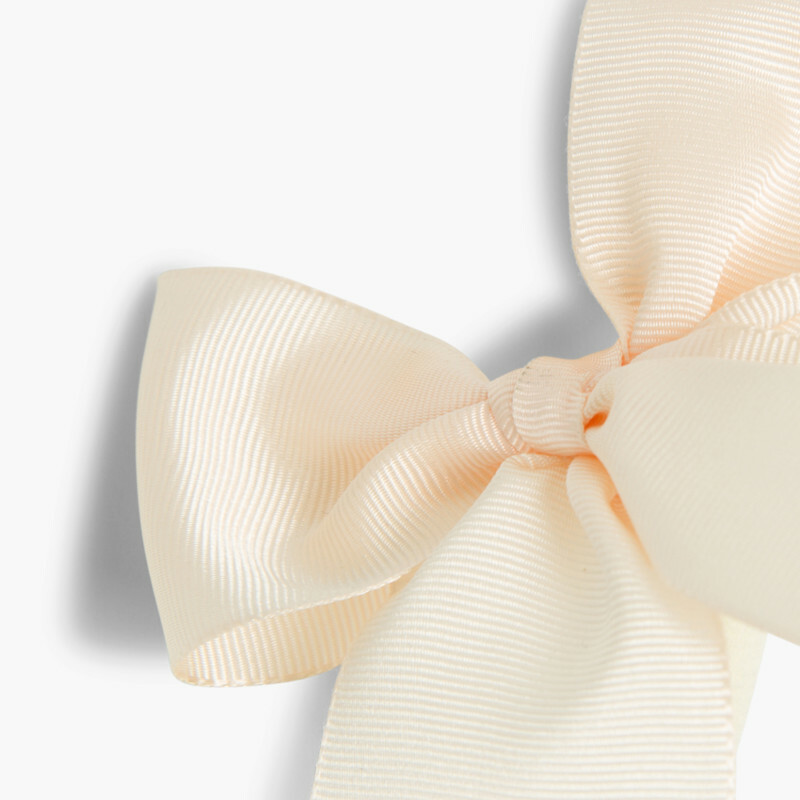 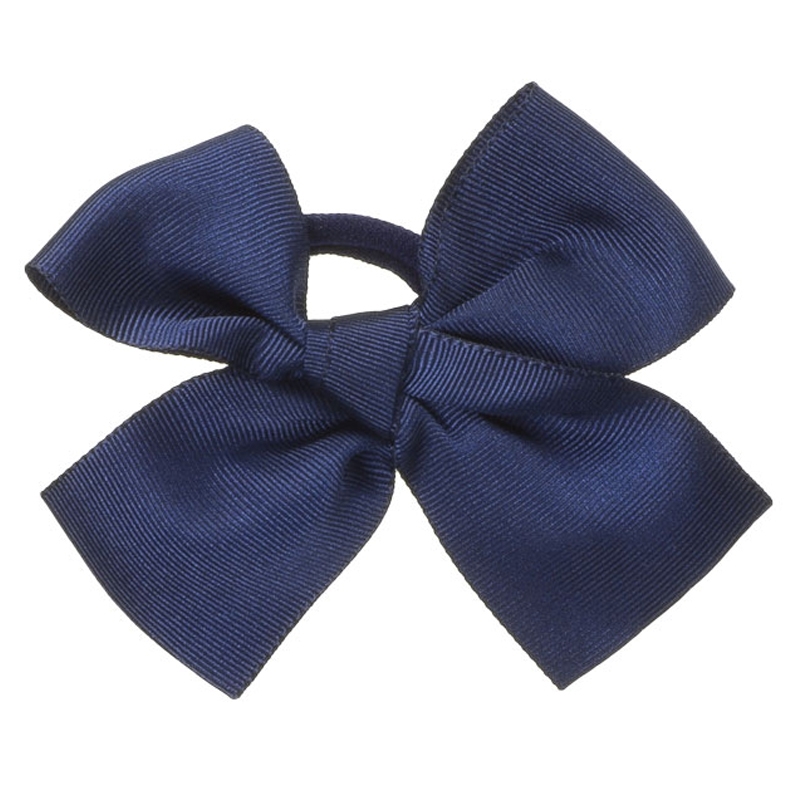 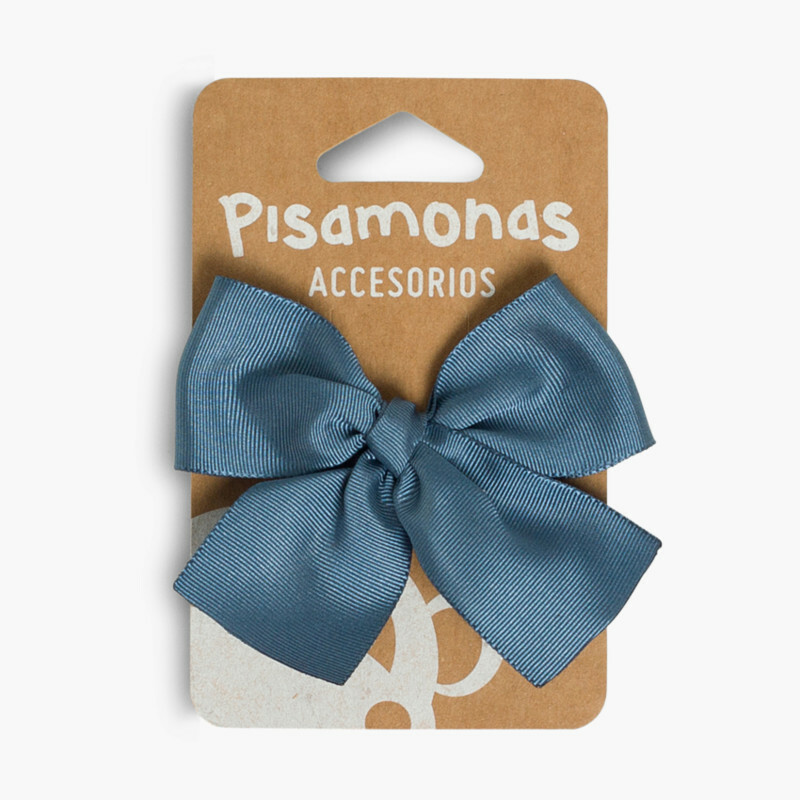 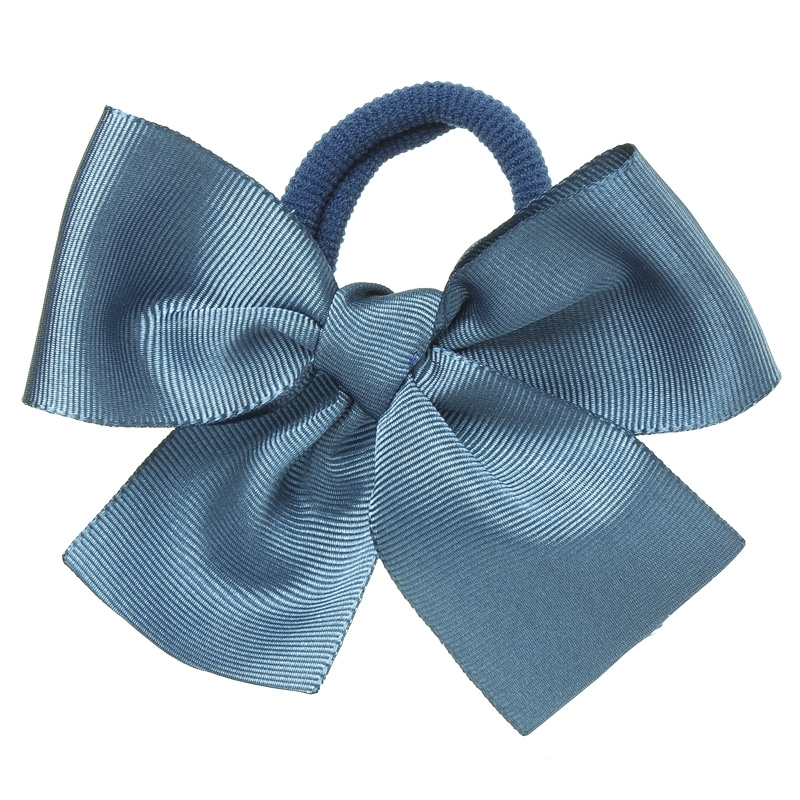 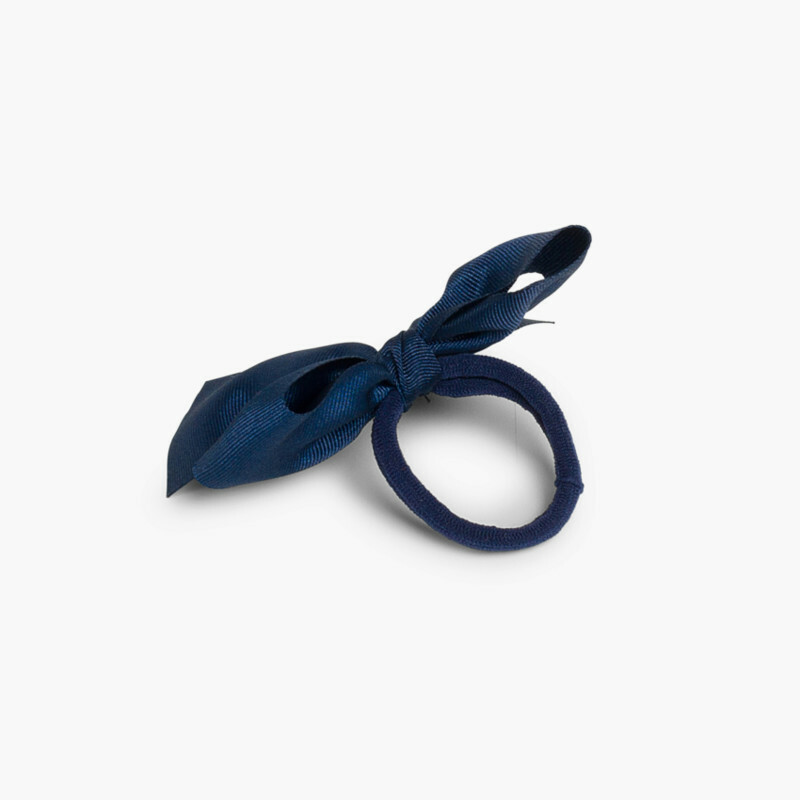 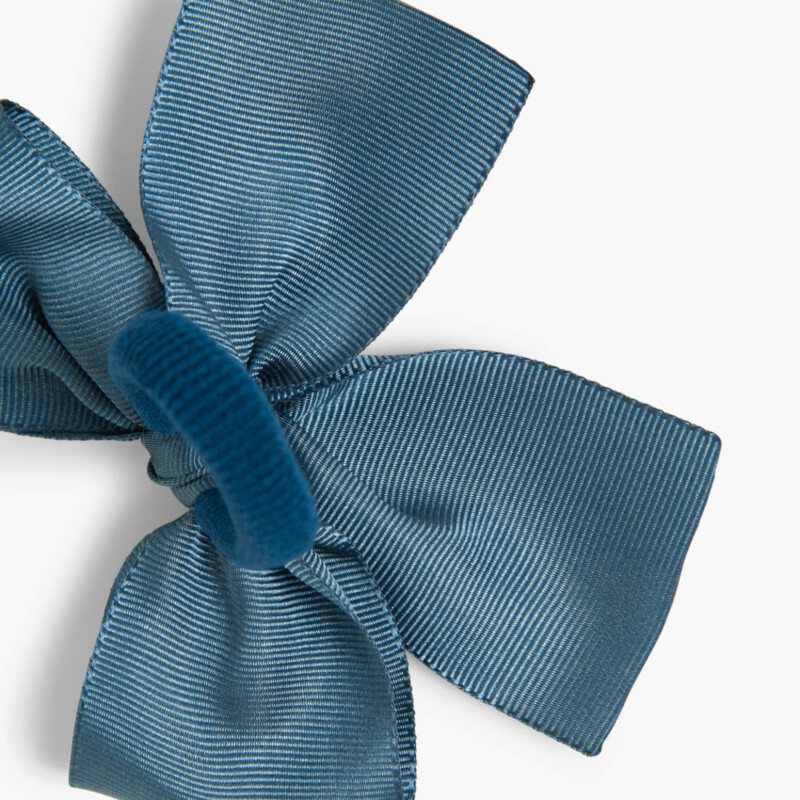 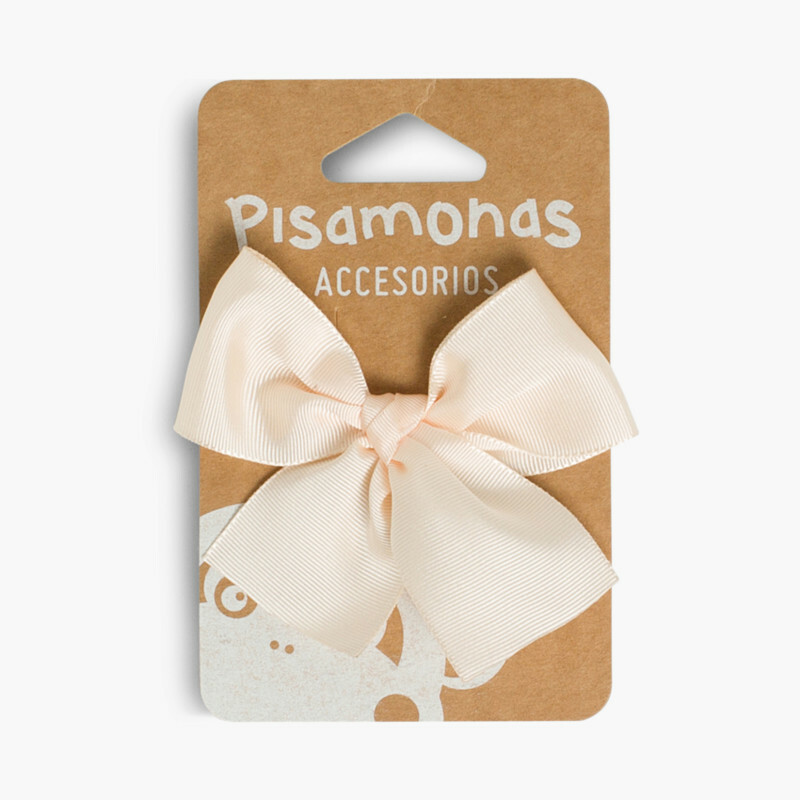 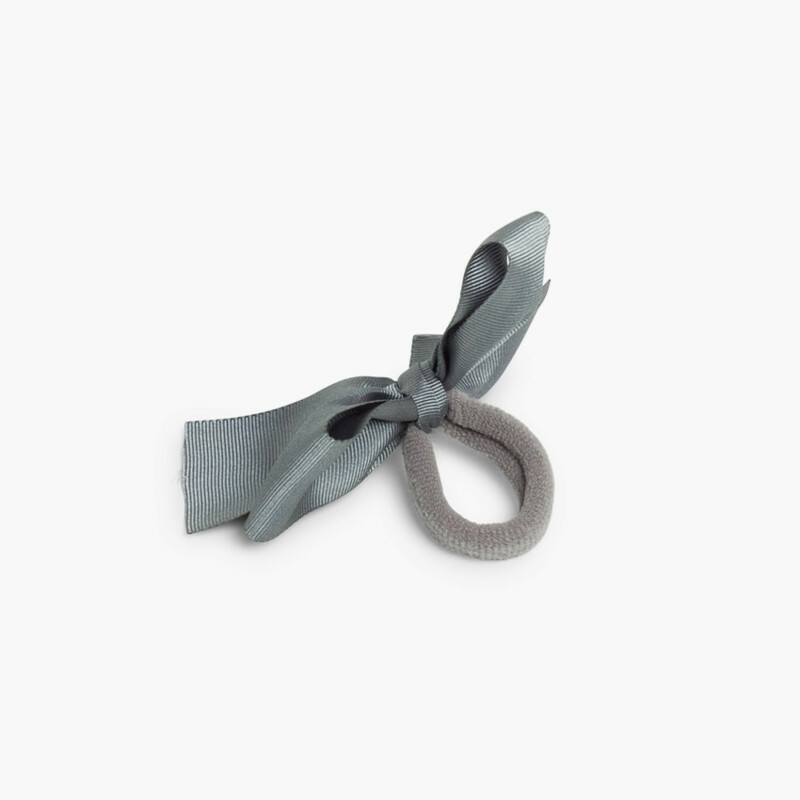 This hair tie with a big bow is very comfortable and of top quality, made in Spain with carefully selected materials. 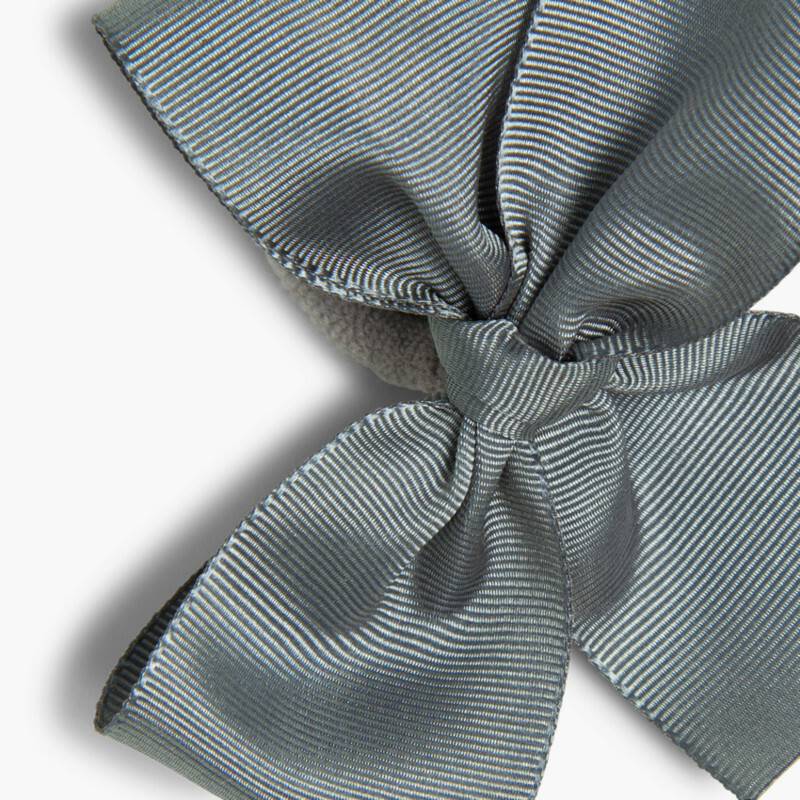 Your will love its design and its quality will delight you.